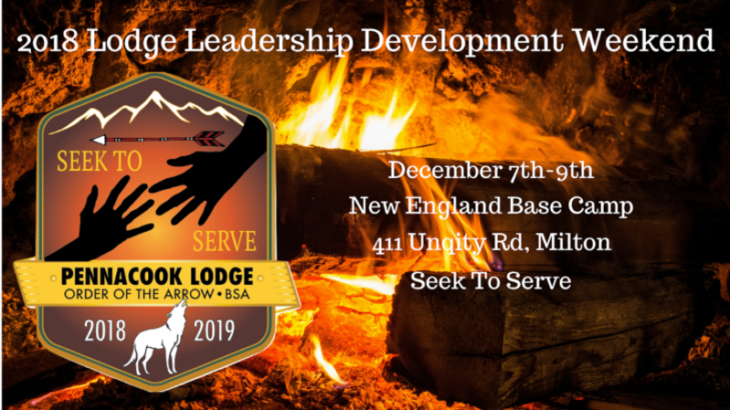 Pennacook Lodge will be hosting its premier weekend of training and fellowship that can be used in the Order and can also be brought back to better your troop. There will also be an opportunity for eligible members to complete their induction become Brotherhood members in the order. LLD will also make history as the lodges first multi-day event at New England Base Camp. You can register by clicking the button below! We can’t wait to see you there! The induction process is the most essential part of our brotherhood, and one of the most important parts of the induction process is ceremonies. If you are interested in becoming involved in ceremonies, or just have any questions fill out our Ceremonies Interest Form by clicking the button below!